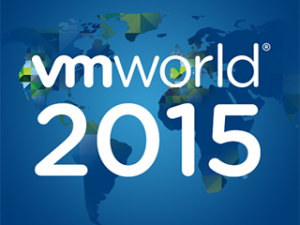 VMworld is only a couple of months away. From August 30 till September 3rd VMworld US will be held at the Moscone Center in San Francisco, California. Last year was earth shattering, really. 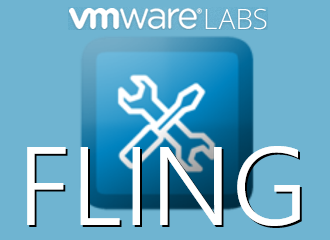 Hopefully this year the only earth shattering will be because of announcements VMware makes. VMworld Europe will be held from October 12 till October 15 at the Fira Gran Via in Barcelona, Spain. The VMworld machine is getting speed. The call for papers closed last week. The early bird registration for the US started yesterday. You can get your tickets for the reduced price until June 9th. The early bird will save you almost $ 300 from the regular price. Those will be available from June 10th until August 29th. After that the only way you can get tickets is onsite. For EU the dates are: June 9-July 28 (Early Bird), July 29-October 10 (Regular). If you want to get that feeling back from last year, or are wondering what it is all about, check out the featured sessions from last year. 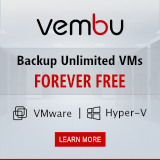 Are you going to VMworld? Have you planned your trip already? Or do you still need to convince your boss or manager? You’re in luck. VMware provides two justification letters, one for US and one for EU. Perhaps they will help in convincing your boss or manager it is worth it.